The mission of the City of Lebanon Fire Department is to serve the public with highly trained personnel in a three-tier model; life safety, scene stabilization, and property conservation. We serve with planning, response preparation, and will strive to prevent the need of our emergency services through education and community interaction. Welcome to the City of Lebanon. As the Fire Chief, I have the honor to serve with a group of professional Firefighters who are committed to providing the fire, EMS, and life safety needs of our community. Through Servant Leadership our number 1 goal is to provide professional services to the community regarding Public Safety, Code Enforcement, Fire Prevention, and Fire Investigation. The City of Lebanon Fire Department offers many services beyond responding to emergencies. 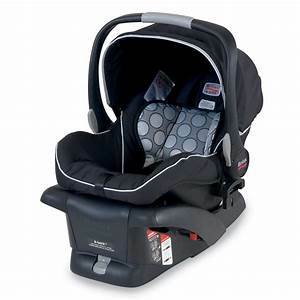 Our car seat program offers car seats, installations, and checks to those in need. CPR classes can be scheduled at one of our stations or onsite. We have an outstanding Juvenile Fire Setters program which offers counseling to troubled youth. Visits to day cares, educational facilities, and organizations/clubs are offered for youth and adult education. We will continue to work to earn and maintain the trust of all we serve.